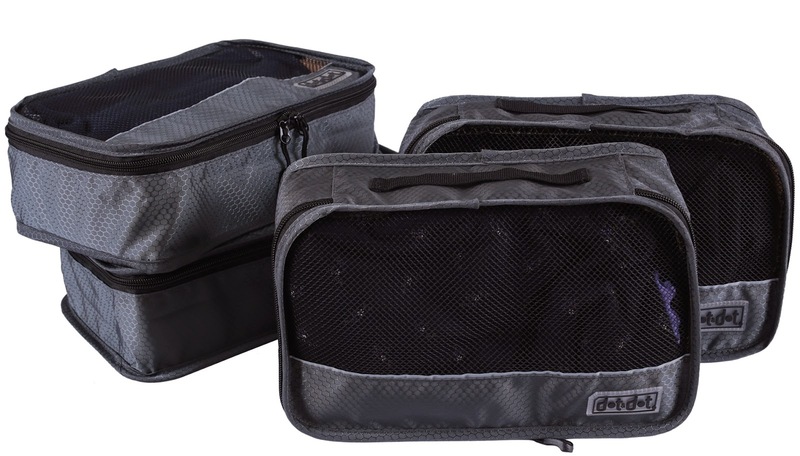 I bring to you Dot & Dot Packing organizers. I was sent these to review and I chose to receive the large size in grey. I like that these are mesh and I can see what is in them. 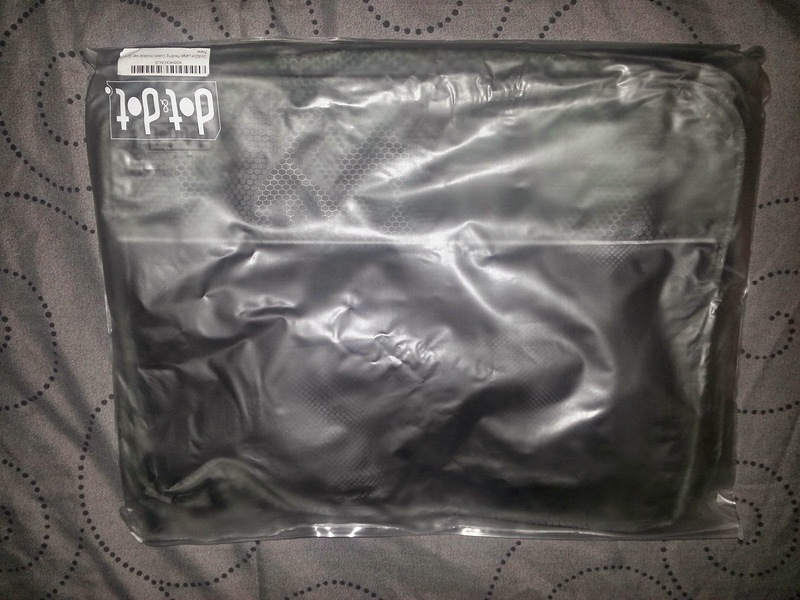 The set I got has 4 bags, they each have a zipper and are breathable. I actually have beauty products in 2 of mine and plan to put in some winter accessories in the others. These come in multiple colors: gray, green, purple, pink, red, dark blue, light blue, yellow and orange. I like these #packingcubes and being a Makeup Artist I am sure I can also use the Small ones to carry cotton balls, disposables, and tissues between jobs. 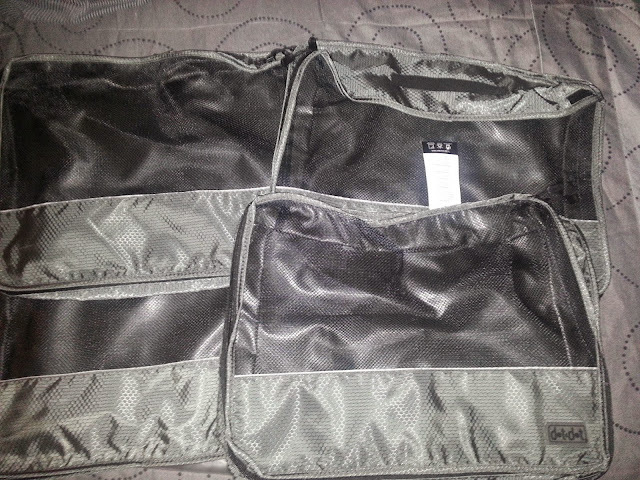 I suggest you get the 3 pc set that comes in small, medium and large size or their double-sided ones. Thank You for the suggestion, I will look into those.